Born on 8th September 1986 in Hyderabad, India, Parupalli Kashyap is one of the finest badminton players of India. He is the lone male player from India who qualified for the quarterfinals of the London Olympics, held in 2012. 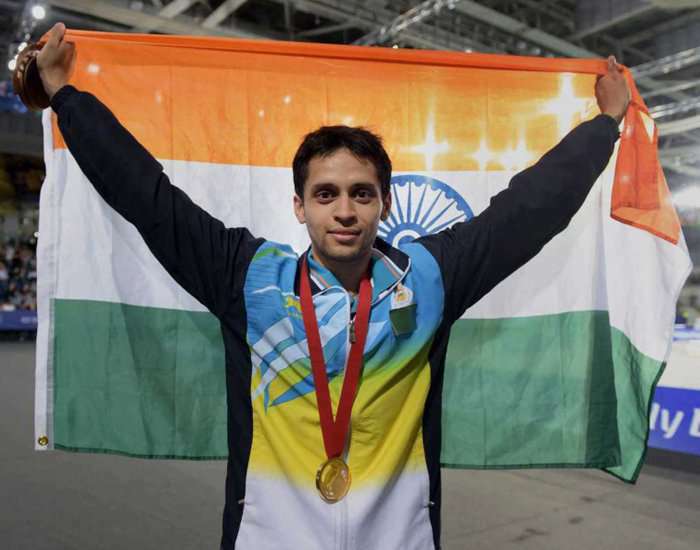 In 2010, Parupalli Kashyap won silver medal in a mixed team event at the Commonwealth Games, held in New Delhi. In 2012, he received the honor of Arjuna Award by the Government of India for his crucial contributions to the sport. He reached his career best ranking being at the 6th position in the World Badminton Ranking as of April 2013. In 2014, Parupalli added a feather in his cap by winning a gold medal at the Commonwealth Games, held in Glasgow in 2014.